I miss you all. 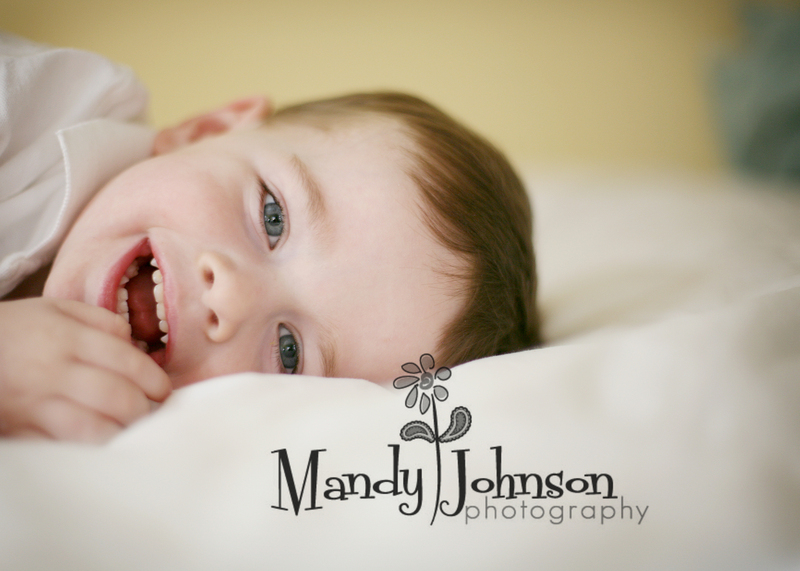 I miss the sound of my shutter going click click click and the joy of lil ones laughing at me because Im so darn funny! I am still off of work and will be for a few more weeks. BUT Im ready to work JUST a lil tiny itsy bitty bit. SOOOO… the first 3 people to email me and book and pay for a session in February will receive a FREE FREE 16×20 wall portrait. Oh yes that says FREE! (rules…i know rules?…first 3 to contact and mail in their session fee, no appts already scheduled count and if your a baby planner well that just wouldnt be fair so that wouldnt count either..sorry…i think that is it.) So get busy this will go quick! and because you do come here to look at perrty pictures here is one that I just adore with all of my being. This family i just love love love. Isnt he adorable? What are you waiting for…email me NOW. « more??? ?really you want more?